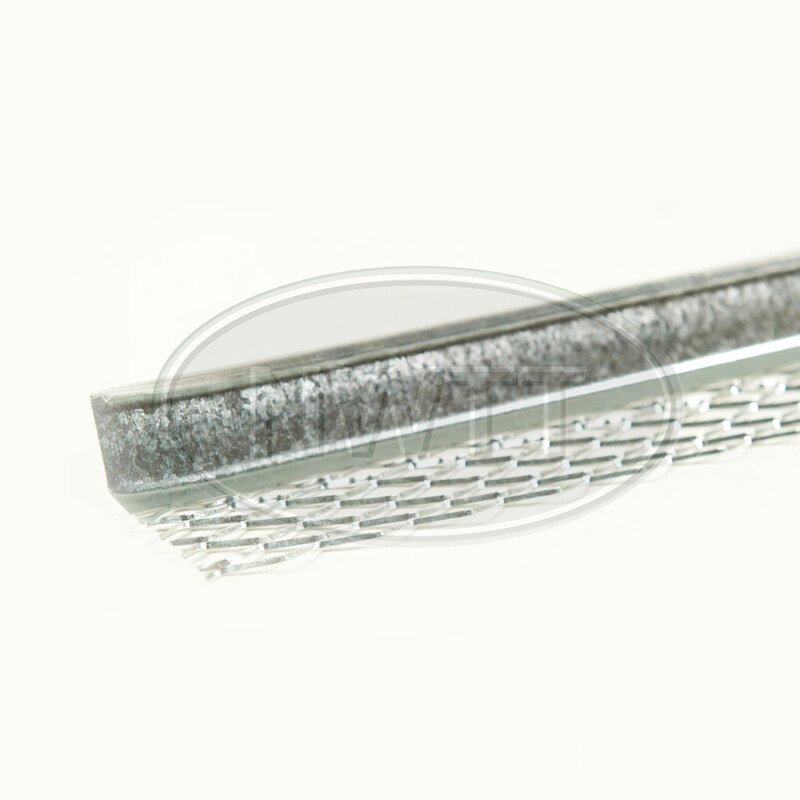 Render Stop bead is used to obtain a neat, bell cast lower edge to external render finishes. This profile has excellent resistance qualities and gives good protection to masonry against run-off water. If you require further information on our Render Stop Bead give sales a call on 01942 720777 or email us on sales@nwtt.co.uk.